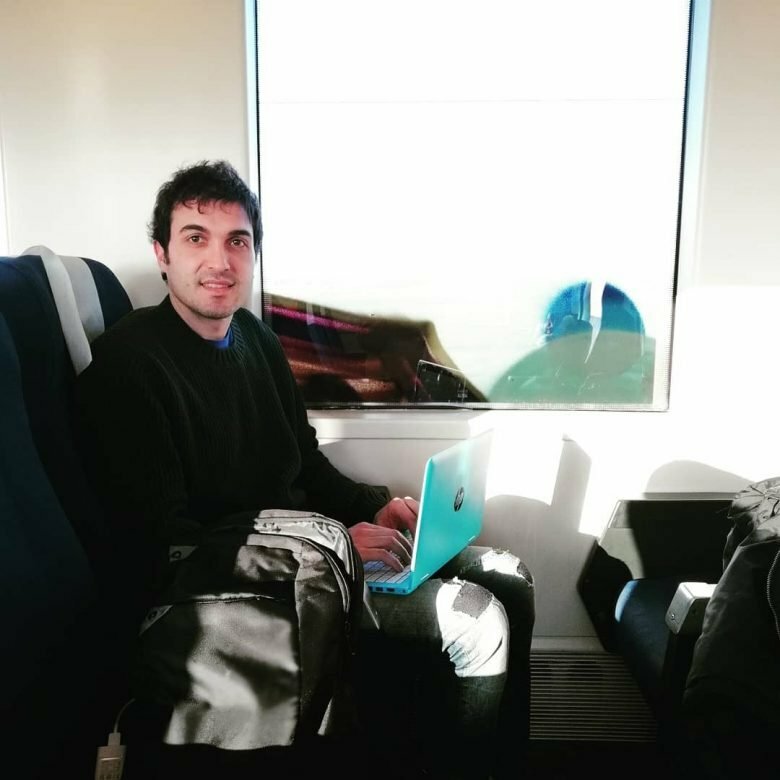 I have been having some technical problems writing this article, but I am not going to have more because I am writing it again. And I have to be honest: I spent last Christmas at the hospital, a horrible experience. Keep reading!!!! There is one American store near my home which offers unique products (“The taste of America“). 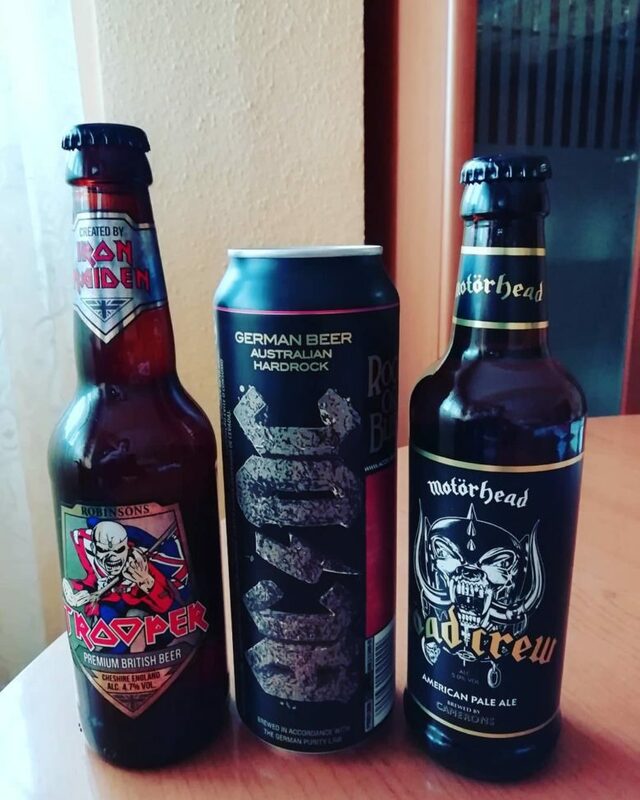 There is beer paying homage to AC/DC, Motorhead or Iron Maiden. I have bought these 3 different types of beer and I will talk about them. What is more, you can discover some historical cocktails. Keep reading!!! !